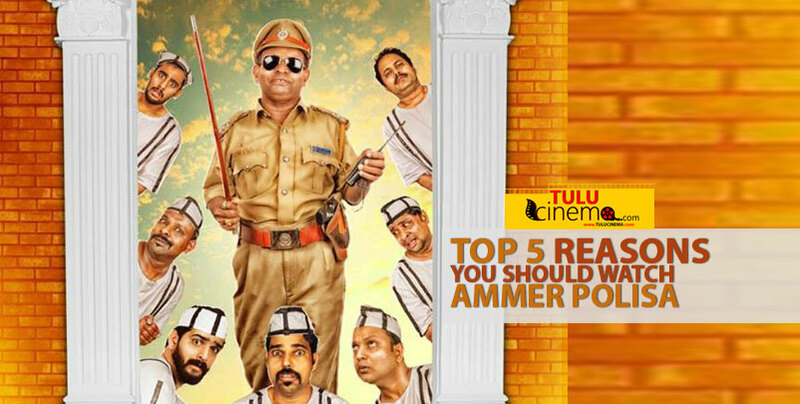 ‘Ammer Polisa’ Box Office Collections are out..
Ammer Polisa Movie Review: No Poly Tricks, only funny tricks..
Tulu film ‘Ammer Polisa’ Released..
5 Reasons you should watch ‘Ammer Polisa’. 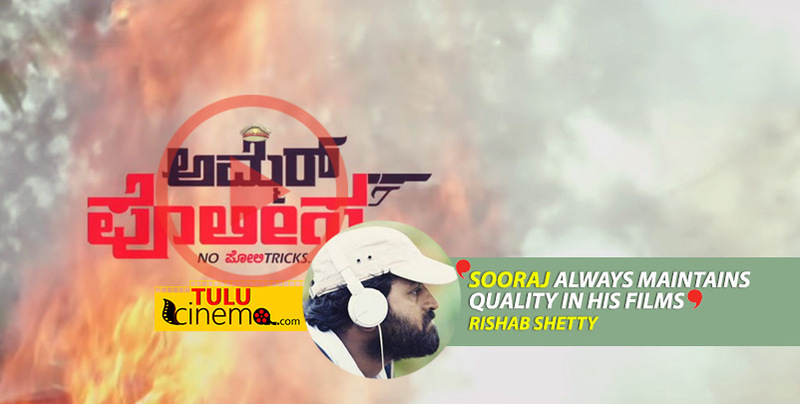 ‘Ammer Polisa’ teaser released, Rishab Shetty says “Sooraj always maintains quality in his films”. 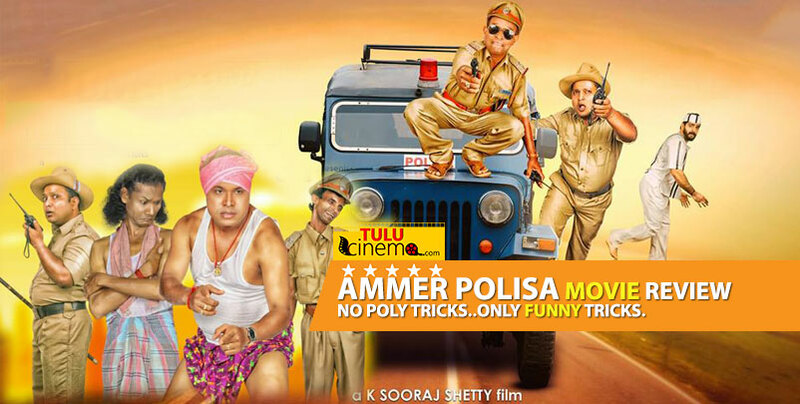 ‘Ammer Polisa’ release date announced. 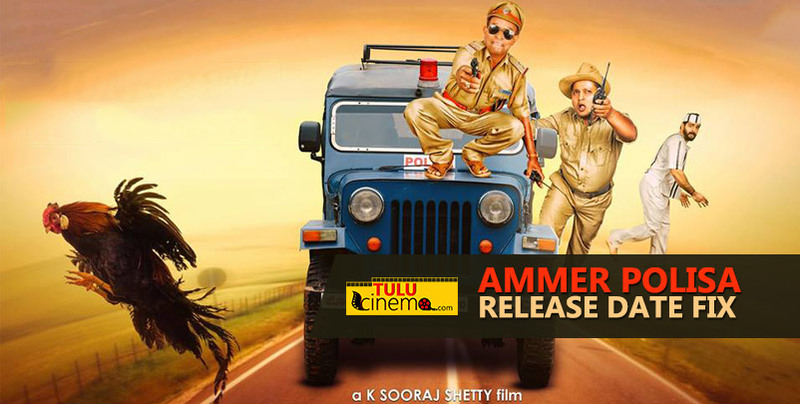 Challenging Star Darshan launched audio of Tulu film ‘Ammer Polisa’. 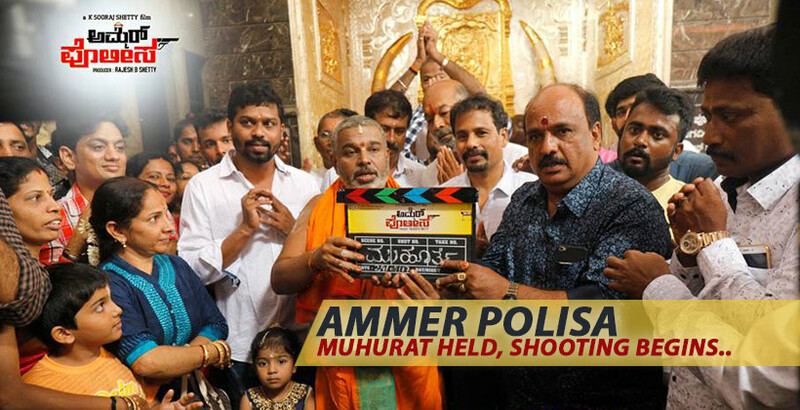 Tulu film Ammer Polisa, Muhurat held, shooting begins..
“Ammer Polisa” first poster out! 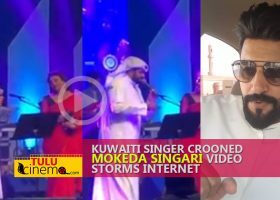 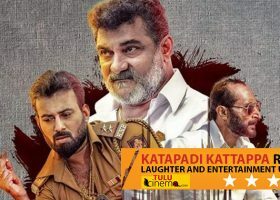 Is this K Sooraj Shetty’s last film?. 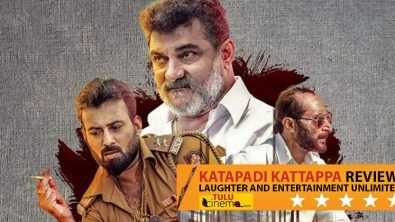 Tulu Film Arrey Marler to release on 11th August..